Please register ourself as MMS member first. Then "add guest" to register our guests. Age of the young visitors should be above 5. They minors (age 5 to 18) should be accompanied by accompanied and supervised by their parents/ guardian. Elders who can navigate narrow and steep stairways are welcome to join as well. 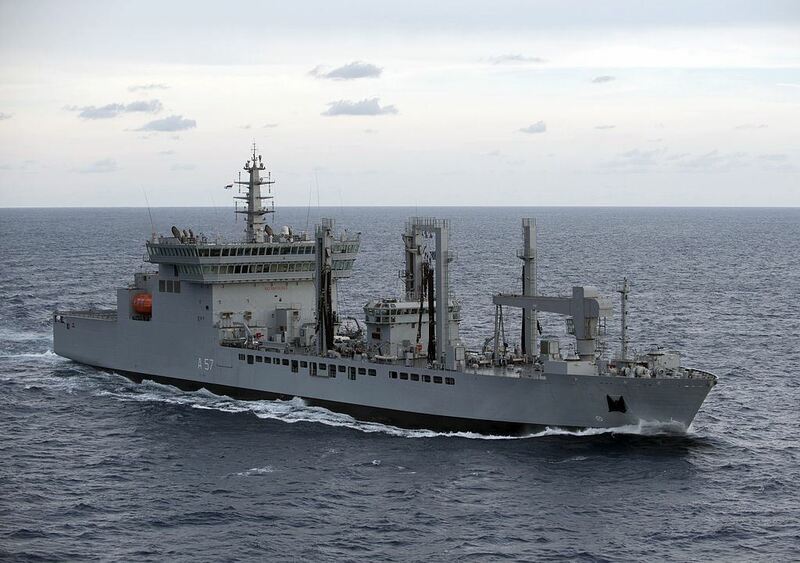 In pursuance of India’s Act East policy, Indian Naval Ships “Sahyadri” - a guided missile frigate, “Kamorta” - an Anti-Submarine Corvette and “Shakti” - a fleet replenishment tanker will be visiting Changi Naval Base in early May 2018. 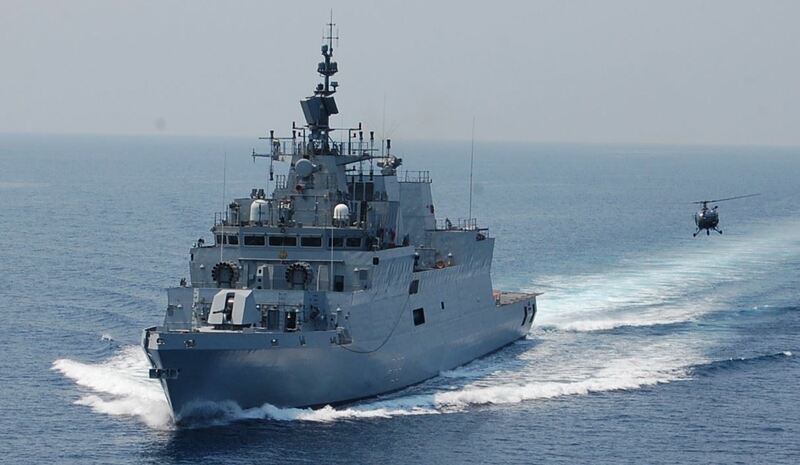 An invitation is extended to MMS Members to tour the Indian Navy ships and explore the multiple facets of Indian warships’, their roles, capabilities and contribution to friendly relations with partner nations. Ship tours for MMS is scheduled on Wednesday, 9 May 2018 between 4pm & 6pm. Reporting time is 3:30pm. Children over 5 years are most welcome, as long as they are accompanied and closely supervised by their parents/ guardian. For the 'young at heart', we would recommend that they should be prepared to negotiate ladders and confined spaces. Also you will appreciate that warships are not designed for wheel-chair bound or particularly frail. 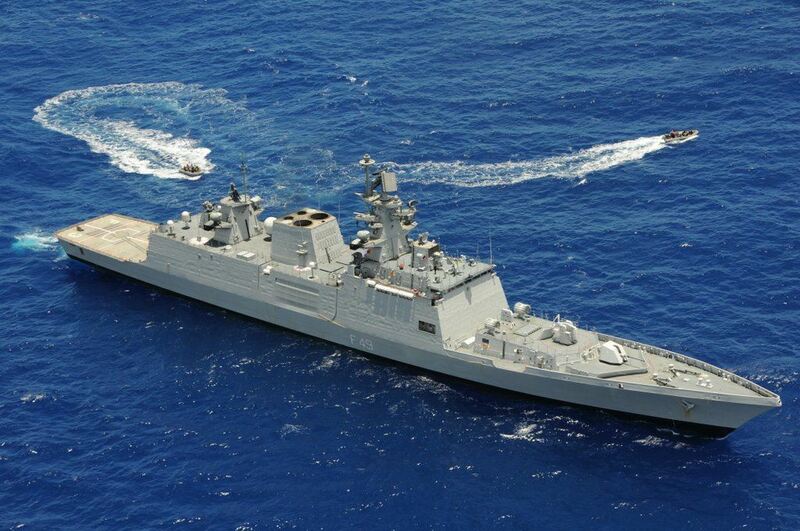 Kindly note that you would have to make own arrangements for conveyance to RSS Singapura, Changi Naval Base. At the base, you will be received by ushers who will coordinate transfer within base and onboard. In view of base security restrictions, you are advised to avoid carrying bags, backpacks etc. Please register online by 2nd May 2018 3pm. Registration mandatory. Walk-ins not allowed. The list of visitors will be sent to the Naval Base and entry allowed based on that. ** Please carry your registered NRIC during the visit. For clarifications, if any, please reach Manjiri Kadam at +65 8183 8870‬.